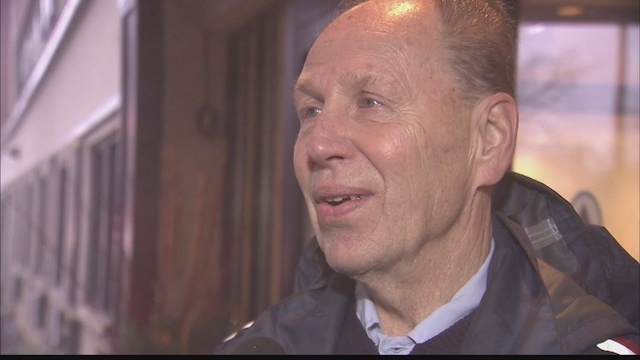 CHICAGO (FOX 32 News) – The mailman known affectionately as “Mister Bob” is calling it quits next week. Robert Peterson has been making deliveries on Chicago’s North Side for more than 50 years. “I’ve always been a letter carrier. Mailman. We called them mailmen in the ‘60s,” said Peterson.